New England Patriots president Jonathan Kraft said the organization does not plan to fight to regain lost draft picks or the $1 million fine as part of the original Deflategate penalties. 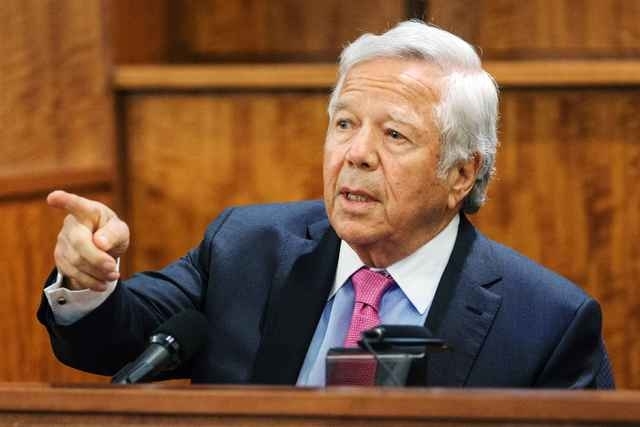 Kraft, appearing in his weekly pregame interview on 98.5 The Sports Hub prior to Thursday night’s preseason finale, said the organization feels vindicated by a federal court decision to nullify a four-game suspension for quarterback Tom Brady. Robert Kraft did not appeal the Patriots’ $1 million fine and the loss of a first-round draft pick next year and a fourth-rounder in 2017 as part of the penalties. 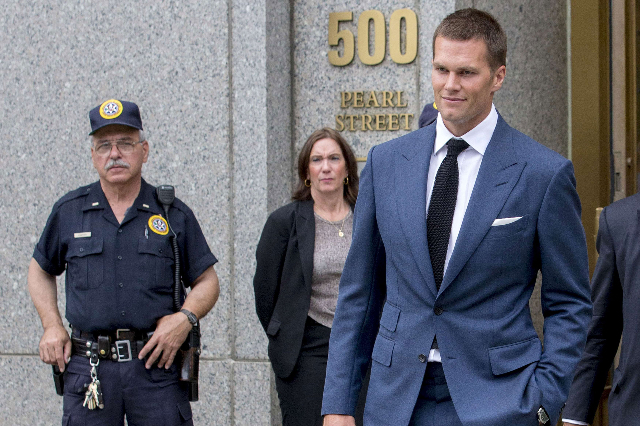 The judge’s decision clears Brady to get back to football and his starting job with the defending Super Bowl champions one week before they open the regular season against the Pittsburgh Steelers. He was not in uniform Thursday night for the Patriots’ final game of the preseason against the New York Giants in Foxborough, Mass. An appeal was filed by the NFL to preserve the commissioner’s heirarchy as defined by the Collective Bargaining Agreement. 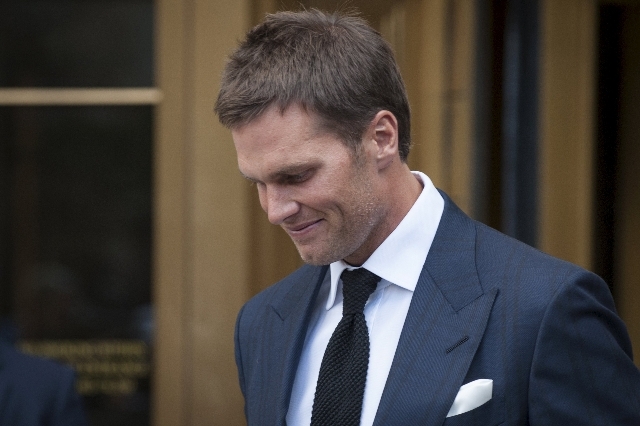 However, the league will not seek a stay of the decision to keep Brady suspended during the process. Kraft said he was on a conference call Thursday morning when the news of U.S. District Judge Richard M. Berman’s decision to overturn the NFL’s disciplinary action against Brady — saying commissioner Roger Goodell went too far in affirming punishment of the quarterback — flashed across his computer screen. “I yelled out an expletive and then told the people on the phone, ‘Goodbye,’ and we started from there,” Kraft said. Kraft said he spoke with Brady later Thursday. “Tom was very happy. … He likes, when the season starts, to just be focused on getting ready for the season (and) he’s missed some time with the team,” Kraft said. “No matter how strong you are mentally, to have that going on, it takes away. So I think there was some relief but mostly happiness and he’s just really excited. And he’s excited that he’s going to be on the field Thursday night (against the Steelers) where he absolutely belongs. Meanwhile, Patriots offensive coordinator Josh McDaniels praised Brady for how he stayed focused on his job throughout the legal fight. “Tom’s a veteran player with a lot of experience, and he’s had to deal with different types of adversities and distractions in the past, whether it be injuries or personnel or something else,” McDaniels said Friday. “I thought he went out and practiced and improved, tried to do his job, worked at his craft and put in a lot of hard work in different areas of playing the position of quarterback. 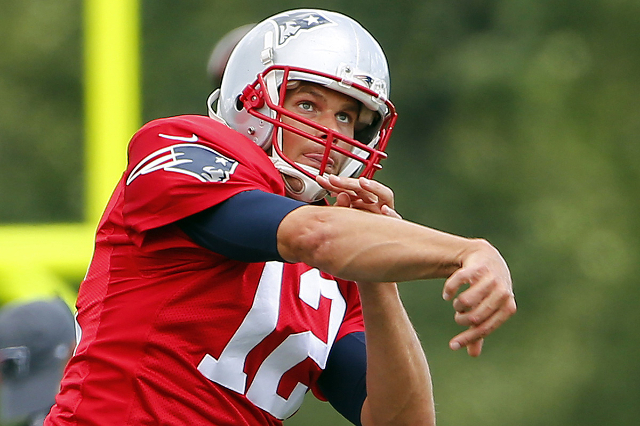 He was prepared, studied hard for practice and games, the OTAs, and all those things we’ve done. That’s the best way to try to go about — control the things you can control — and I thought he did a good job of that. Brady, who hasn’t spoken publicly to reporters since his Super Bowl MVP news conference on Feb. 2, is expected to address reporters at some point between Saturday and Tuesday, according to ESPN.com. Coach Bill Belichick was asked Friday about Brady rejoining the Patriots as a result of his four-game suspension being vacated.